I like your colorful peace quilt. My niece would drool over it. Great pattern to showcase your AMH fabrics and the pale yellow is a nice color. I never thought to use that shade before. Thanks Sara! I really didn’t want to use a harsh white, so the pale yellow seemed like a softer alternative. For some reason, I had a big enough piece in my stash, so it worked out perfectly. I love how it contrasts with the colorful variety of squares. 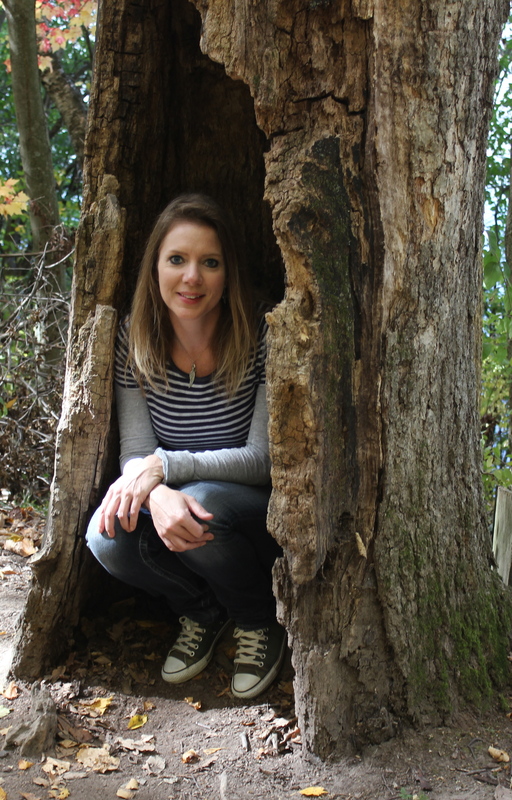 I just knew you’d use AMH fabrics and make them look great! I never know how to use them, but I love everything you do with them. 🙂 I guess you need an 8-year-old at your house to help with the layout, too. LOL! Great job, Terri. It will be a fun one to have at your house! Thanks Stephanie! Yes, I did need a helper to get the layout of the squares right the first time! I just need to learn to stick to the directions, so that grid was super helpful! Way to make your AMH fabrics shine! 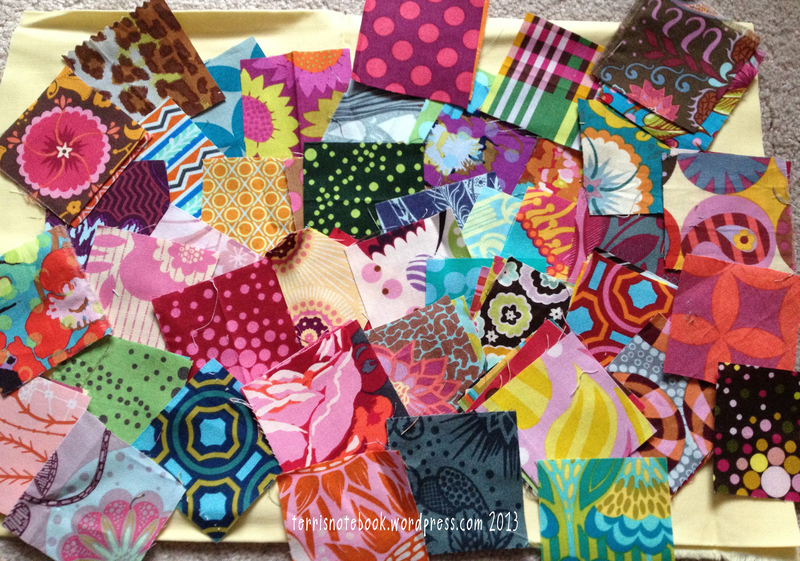 Rene’s pattern was a lot of fun and I’ve loved seeing everyone’s fabric selections. I would love to win a copy of the pattern. All of these quilts in the bloghop are so great. I love looking at all the different fabrics and ways that you have all made them look so different. My daughter loves these peace signs. Great job! Love the color combination! Would love to win the pattern. Wow, this is a great fun design and so universal. Your friend Rene has chosen a winner with this pattern. Love your colour choices too. What a wonderful pattern and so many lovely versions of it! The AMH fabrics are awesome, and I love the pale yellow too. The quilt looks cute and warm. 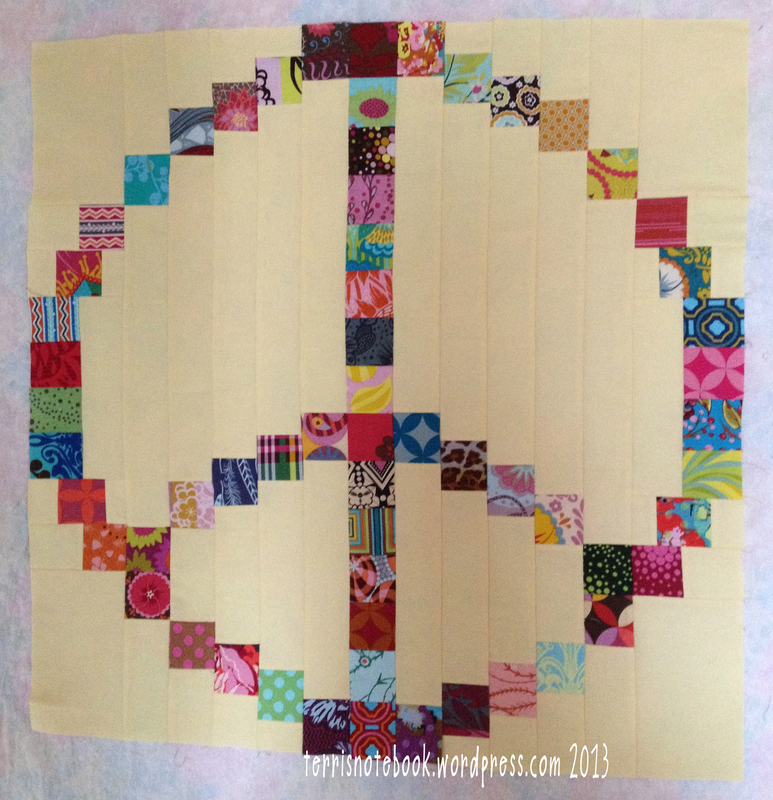 Terri, I love how the Anna Maria Horner fabrics look in your peace sign! The soft yellow background fabric is a perfect backdrop to these rich, gorgeous prints! Fabulous quilt!!! Can’t wait to see how you quilt it! I love your AMH version, especially the pale yellow background. Really beautiful. How are you going to quilt it? 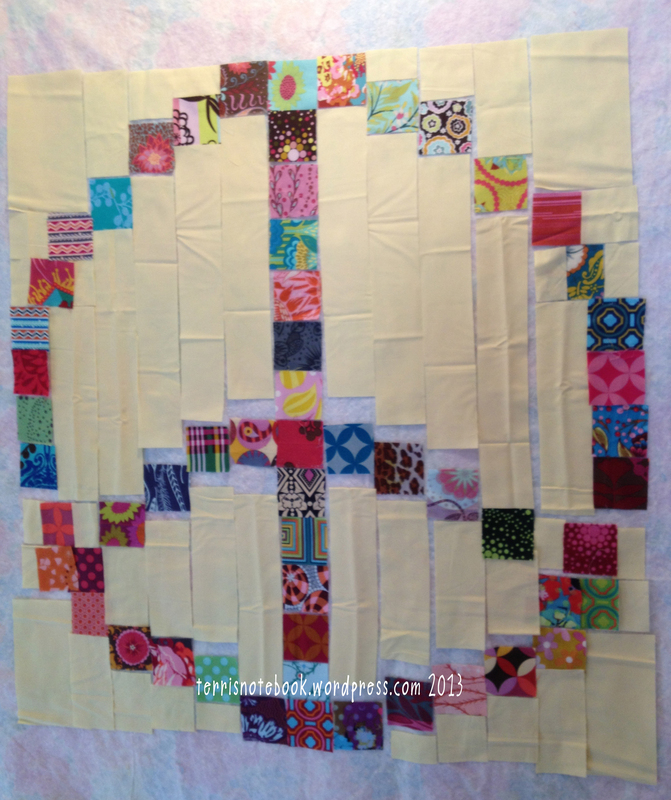 Terri – I love your Peace quilt…the pale yellow really sets off your beautiful prints!! Any ideas on how you are going to quilt it?